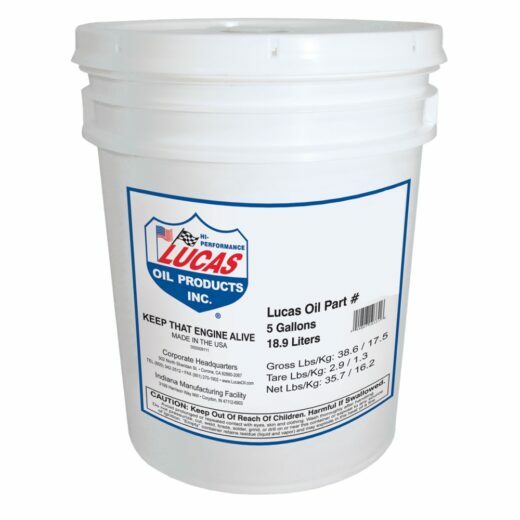 Lucas Fuel Treatment complies with the federal ultra low sulfur content requirements for use in diesel motor vehicles, locomotive, off road and marine diesel equipment engines. A powerful blend of oils and additives that contain NO SOLVENTS. Designed to increase power and fuel mileage and also lower exhaust emissions through a more complete combustion process. 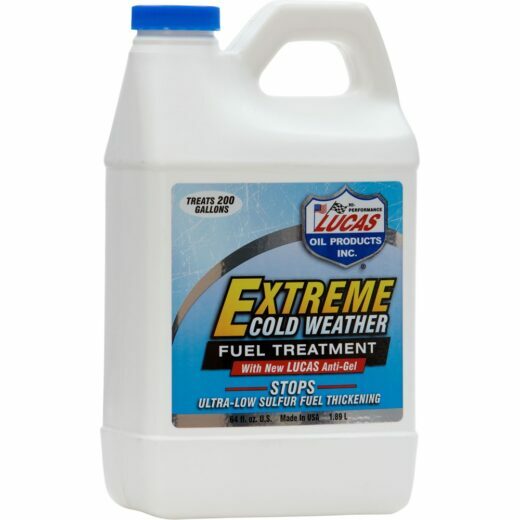 Lucas Fuel Treatment is formulated for both gasoline and diesel engines, carbureted or fuel injected. It gives your fuel system what it really needs – a blend of super slick oils and additives with a high detergent action that allows the engine to operate at maximum efficiency. 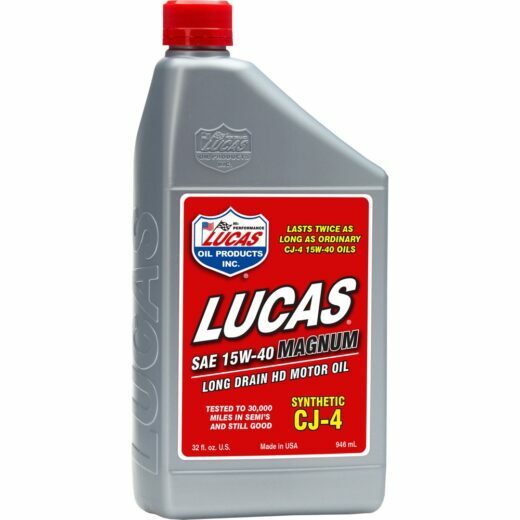 It cleans and lubricates the carburetor and injectors and increases power while reducing fuel consumption. 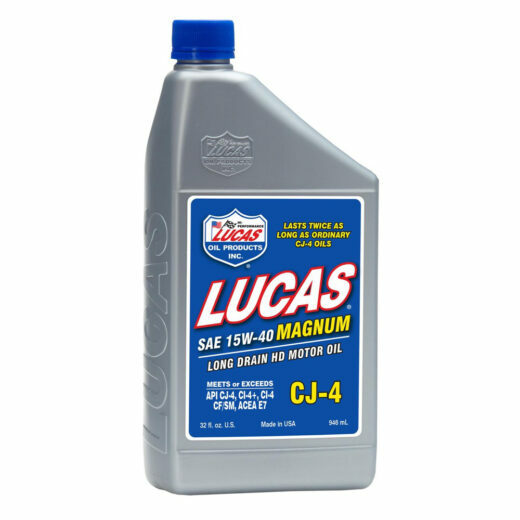 Lucas Fuel Treatment should definitely be used in vehicles that require leaded fuel because it actually replaces the benefits of lead in gasoline without causing harmful emissions. Exceeding the recommended dosage is not harmful to your vehicle.